There is nothing quite like filling up Deadpool’s head with steaming coffee and now you have the chance to do it in the comfort of your own home. 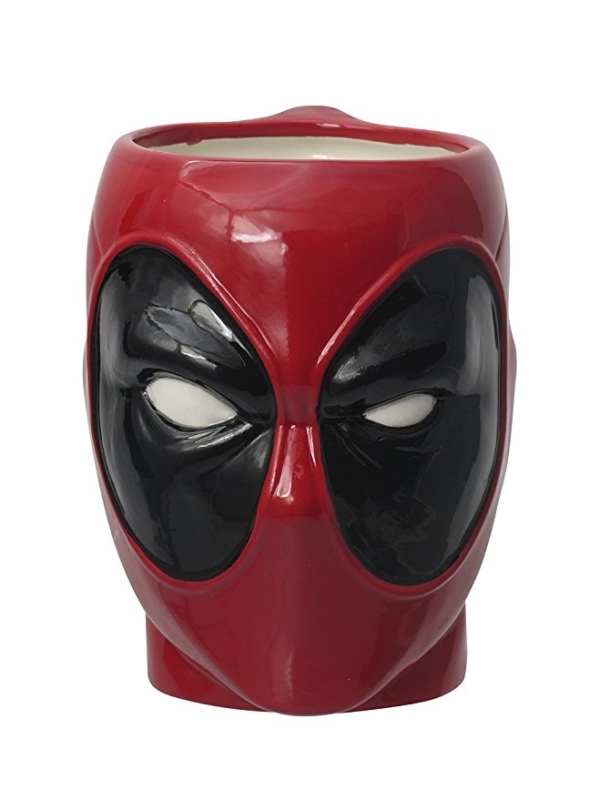 Take Wade Wilson home with this 3-D ceramic mug and impress all of your friends and acquaintances. The mug holds 12 fluid ounces.